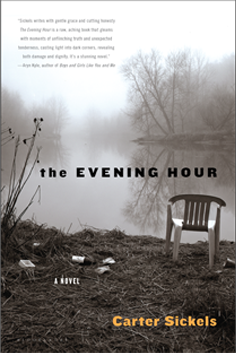 Myla Goldberg was the judge in fiction for the 2013 Oregon Book Awards. Goldberg’s bestselling first novel, Bee Season, was a New York Times Notable Book and won several major awards. Her other books include Wickett’s Remedy and The False Friend. Goldberg’s short stories have appeared in Harpers and Failbetter, among other places. Her book reviews have appeared in The New York Times and Bookforum. 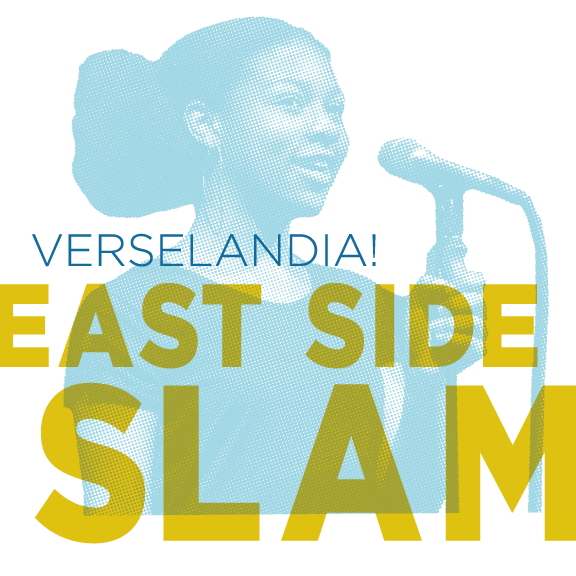 She writes and teaches in New York City. The stories in Bin Laden’s Bald Spot are the products of a restless imagination powered by empathy, humor, and sharp-eyed observation. 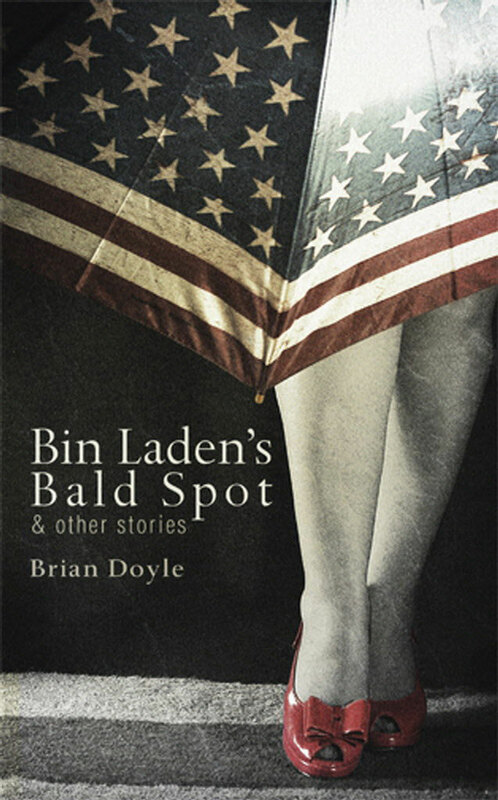 Brian Doyle’s motley characters range from teenaged fugitives to middle-aged cuckolds, from Bin Laden’s barber to a Palm Beach bartender, but they are united by Doyle’s commitment to character, his playful and often poignant sense of narrative, and his original approach to storytelling. Doyle’s colorful, compassionate stories continue to resonate in the mind long after they’ve ended. Shards is a daredevil of a book, embracing a fractured approach to paint a portrait of a fractured person from a fractured country. The fictional Ismet Prcic is a Bosnian refugee who makes it to America in one piece, but also in pieces; who has escaped the Army and was conscripted to serve in its most brutal combat unit; who longs for his homeland and has stopped visiting home. Ismic Prcic (the actual one) writes with a voice that is funny, smart, and expressive. 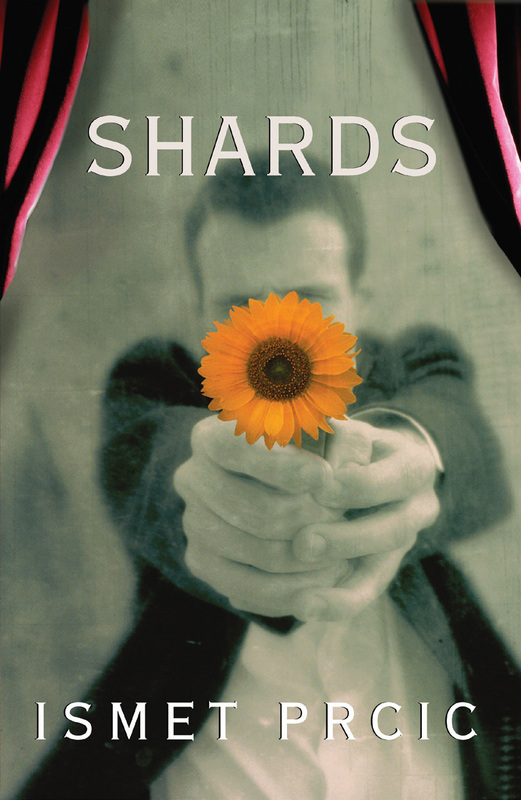 Shards is an ambitious and compelling first novel that makes a deep and lasting impression. 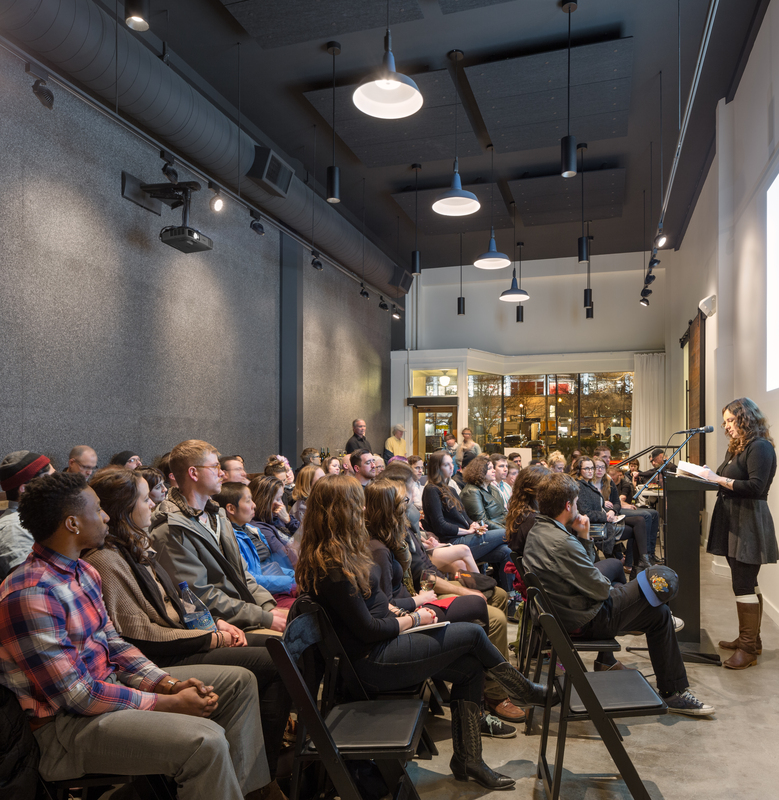 The Evening Hour paints a modern portrait of coal-mining country, bringing readers to a place that most have forgotten about or never considered, inhabited by people who defy easy categorization. Our guide is Cole Freeman, a young man raised on Bible verses, uncertain of the future, whose job as a beloved aide in a senior home enables his career as a prescription drug dealer. With beautiful prose and a lyrical sense of place, Carter Sickels has crafted a story that challenges assumptions at every turn. Glaciers is a thoughtful, beautiful novel that slows the world down and focuses on its often overlooked details—a postcard, sunlight suspended inside a honey jar, the feel of a small, pearl button. 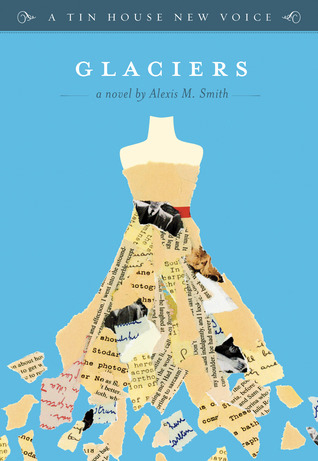 A sustained reflection on youth, desire, longing, loneliness and on precious fleeting moments of communion, Glaciers ambitiously encapsulates a young woman’s life in the course of a day with prose that recalls the care of something made by hand. 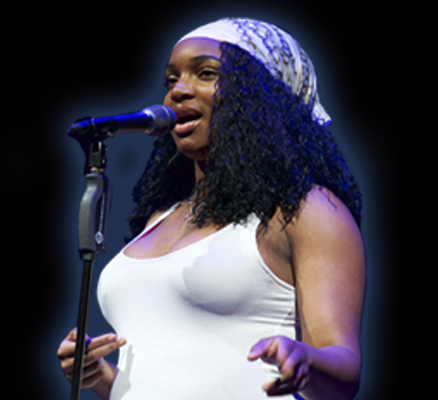 Alexis Smith is a poet in novelist’s clothing. The Listeners taps into what it is to make music, listen to music and be changed by music at a time in life when little else makes sense. 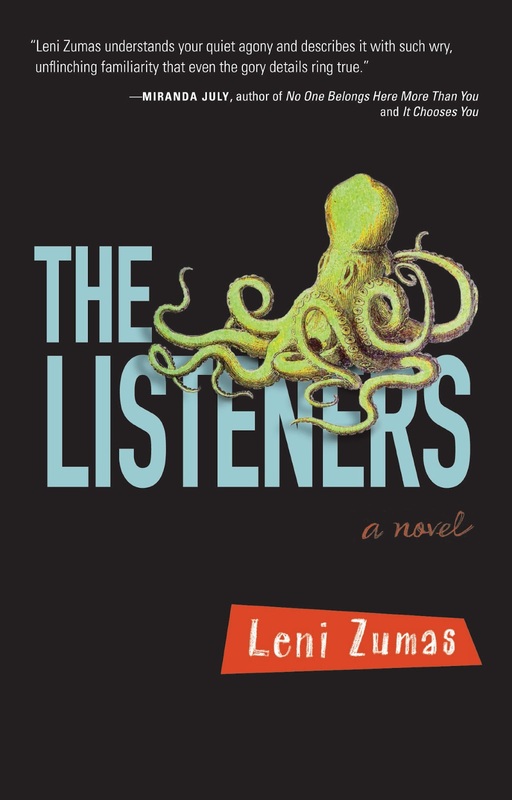 Quinn is an ex-rock star, washed-up in her thirties before she’s barely gotten started, weighed down by a past that in the hands of a less capable writer might feel melodramatic, but which Leni Zumas brings to life with intelligence, humor, and originality. Zumas writes with angular prose that will catch you off-balance in the best possible way.